For a headache, heartburn or hot flush, press a point on your hand. 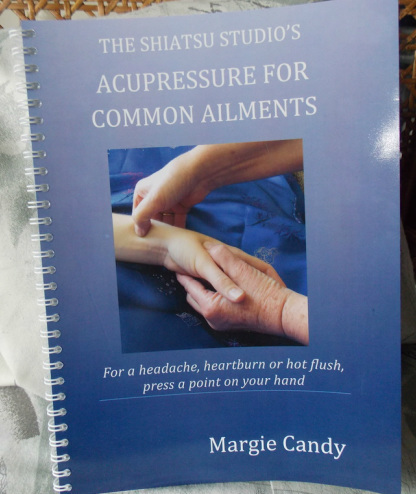 Many ailments can be eased simply by knowing where on the body to apply pressure. Acupuncture points have been used for thousands of years to promote a state of health and wellbeing.